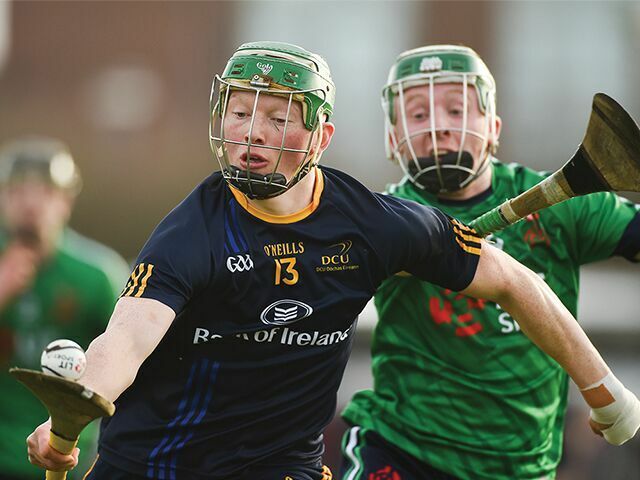 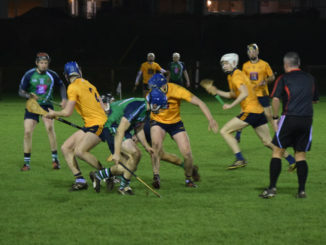 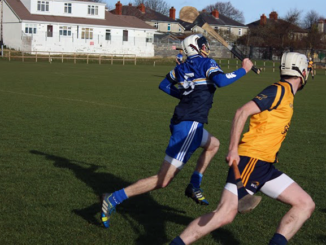 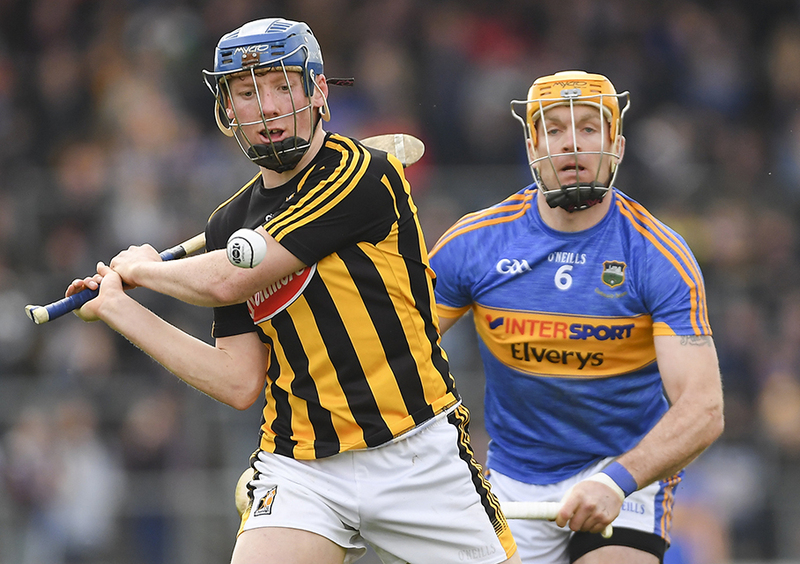 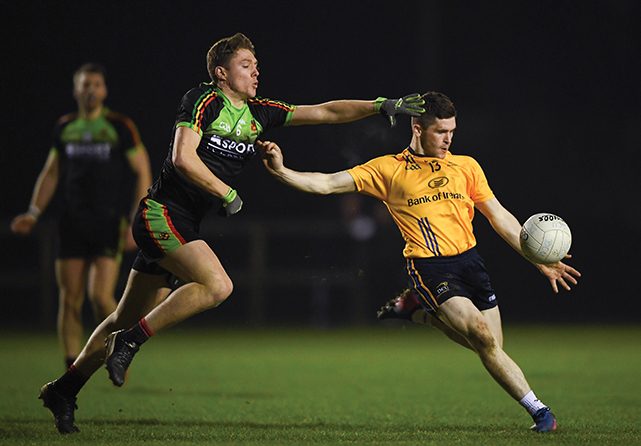 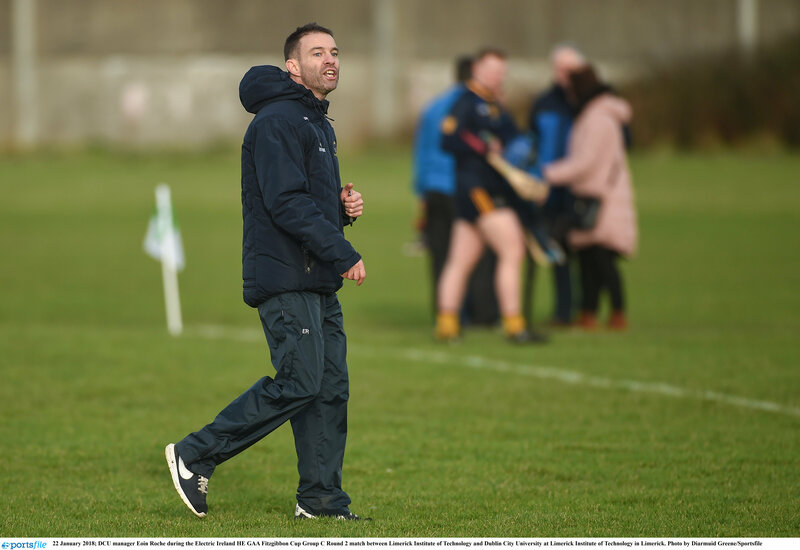 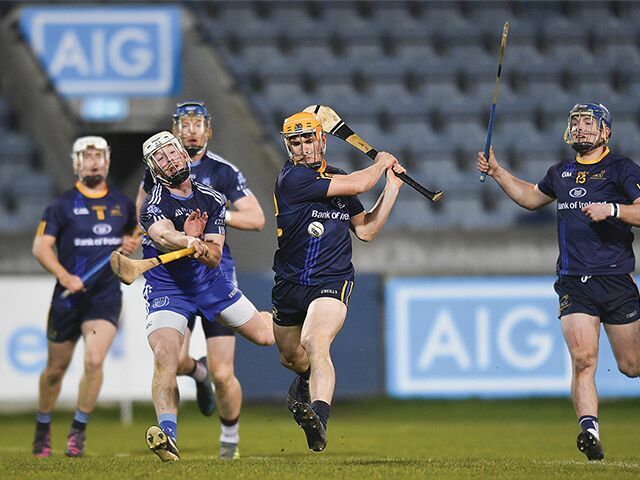 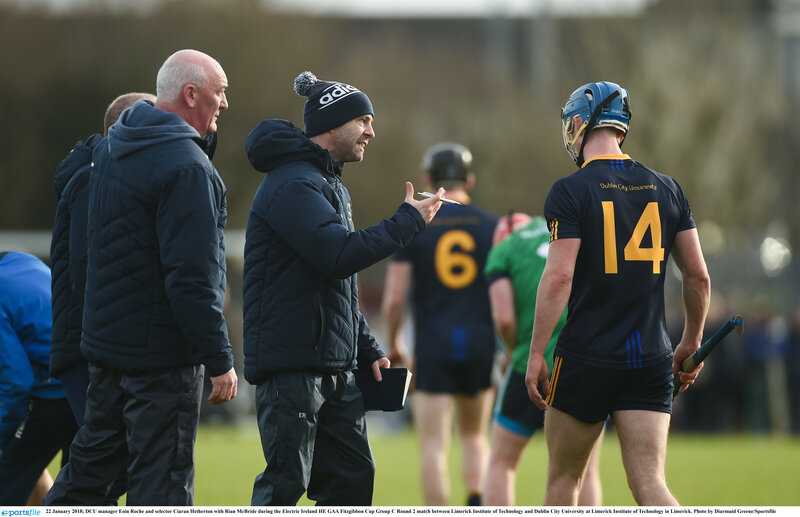 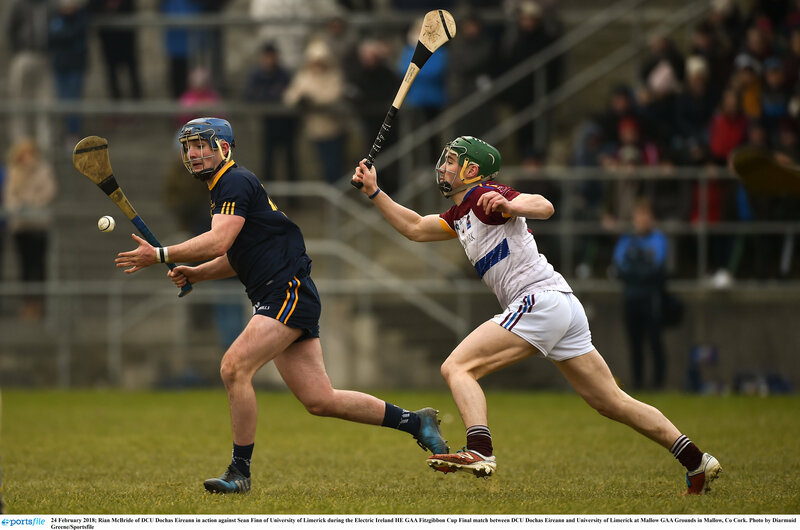 DCU hurling manager Eoin Roche believes the GAA calendar needs to be changed to account for the numerous commitments of inter-county student players. 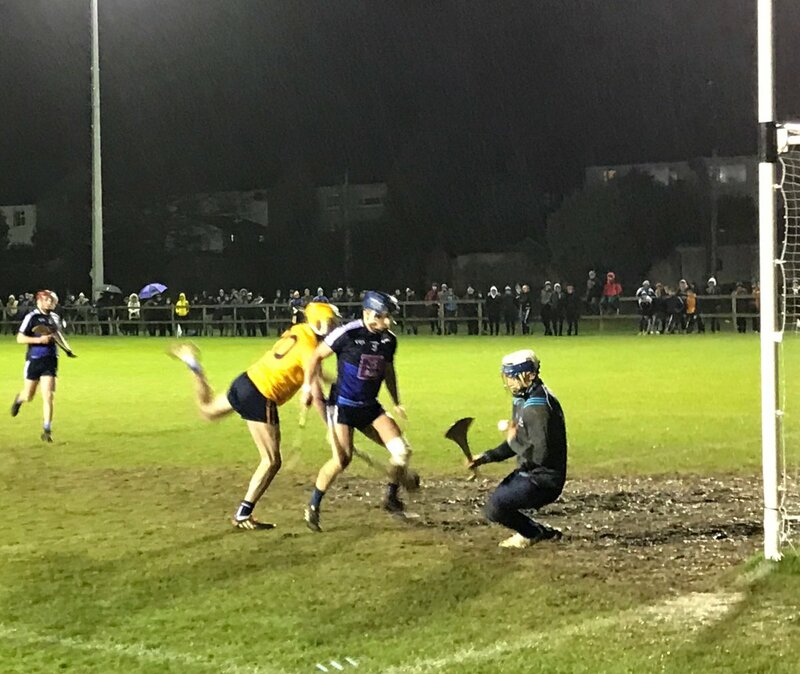 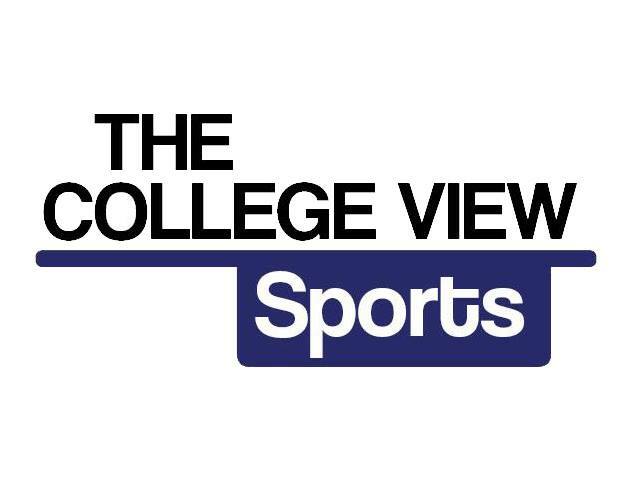 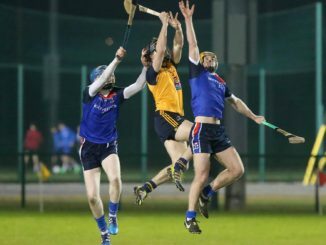 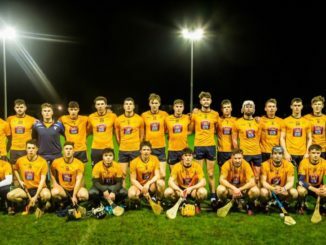 After their demolition job of Garda College at home finished the week two for two, DCU ensured passage out of Group C into the next round of the Fitzgibbon Cup. 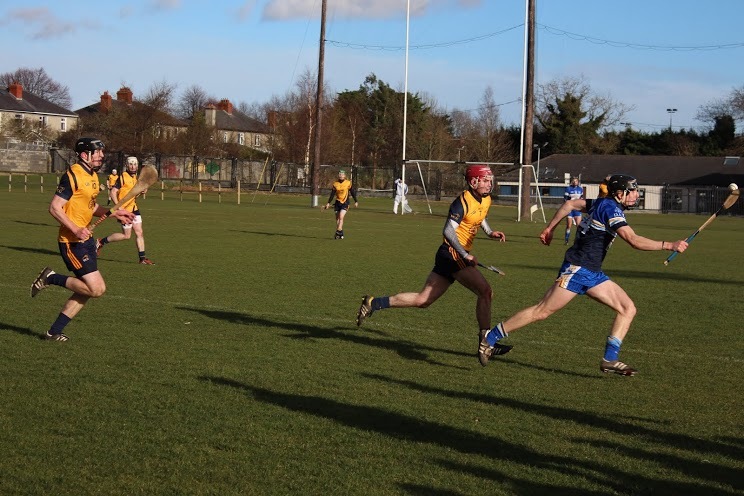 LIT smash and grab to down unlucky DCU. 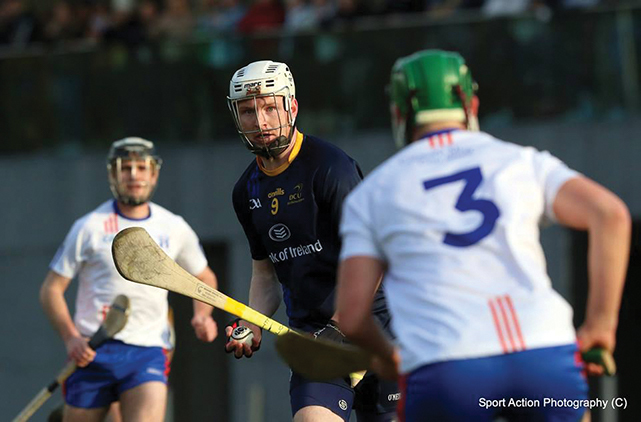 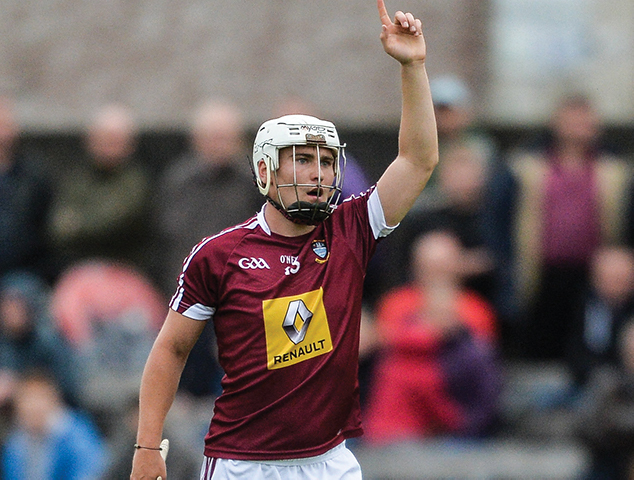 DCU Fitzgibbon manager Nick Weir felt his team were hard done by in this year’s competition. 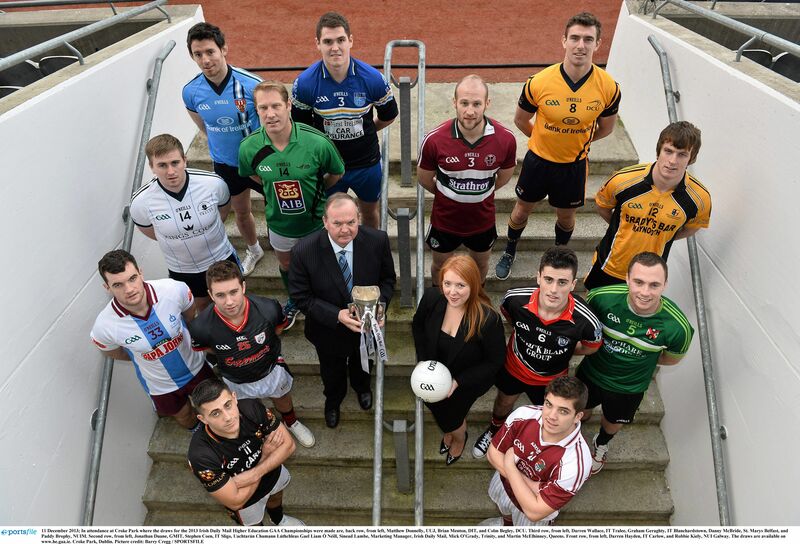 Ruaidhrí Croke charts the last year for DCU’s sporting teams.